Process any conductive material including steel, aluminum, brass, copper, tungsten or many exotic materials such as Hastelloy, superalloys and titaniuim with no burrs and excellent surface finish. 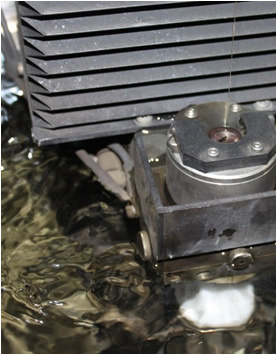 Wire EDM is one of the most accurate machining processes available. 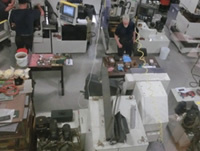 With over 50 years of experience, our EDM specialists can produce both simple and complex parts with exceptionally tight tolerances and smooth finishes. 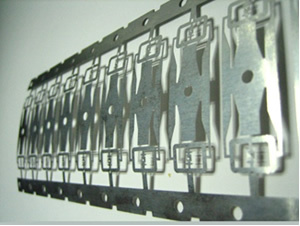 Wire cut metal of any hardness easily. Parts can be heat treated and stress relieved prior to wire EDM allowing tight tolerances without distortion. Quick Turnaround – High capacity and fast wire speeds get the job done fast.